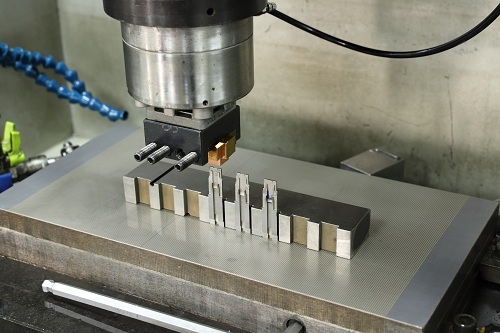 In recent years, with the improvement of production technology and production methods, the manufacturing level of precision mold components is also developing rapidly. Let's take a look at the specific content. 3.Check the processability of product structure and confirm whether its details meet the technicality requirements. In recent years, the manufacturing level of precision mold components in our country has been developing continuously. YIZE MOULD keeps pace with the times. We actively introduce advanced production technology and machinery from abroad. We are committed to providing you with the best quality and service!